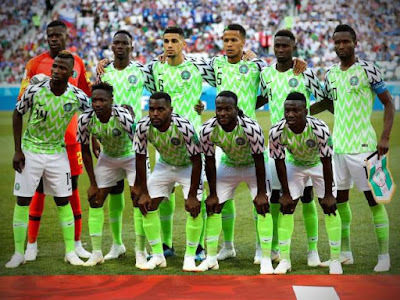 Nigeria's 2018 World Cup campaign in Russia came to a grinding halt at the Krestovsky Stadium after going down 2-1 to Group D opponents, Argentina on Tuesday evening. Alex Iwobi: Came on as one of the very late substitutions. Simeon Nwankwo: Brought on to add fresh legs in the closing stages.